The Third Wattle War: environment versus development? The landscapes that characterize different places on the earth, and from which many people earn their livelihoods and their sense of place, and which support diverse flora and fauna, are often built with a mix of local and introduced plants. Sometimes, introduced plants succeed so wildly in their new home that people come to see them as weeds or pests, crowding out crops or native species, changing soil conditions, altering fire regimes, or affecting the water table. The field of invasion biology emerged over the past few decades seeking to document, understand, and stop such “alien invasions”. But the fervour of this effort has at times crashed head-on with alternative worldviews. One of South Africa’s top weeds, for example, is the Australian native silver wattle, also naturalized in France where it is celebrated for its winter flowers and as an ingredient for Chanel No. 5 and other perfumes . Such conflicting outlooks were on stark display at a workshop I attended in October 2010 at Stellenbosch, South Africa, on Australian acacias as a global experiment in biogeography. 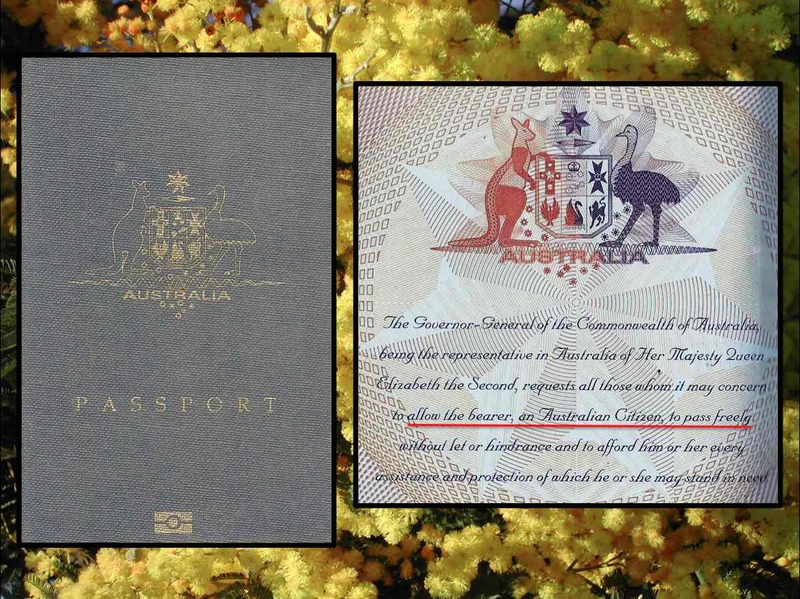 Picture 1: Do plants need passports? Who should control plant movements, and on what basis? 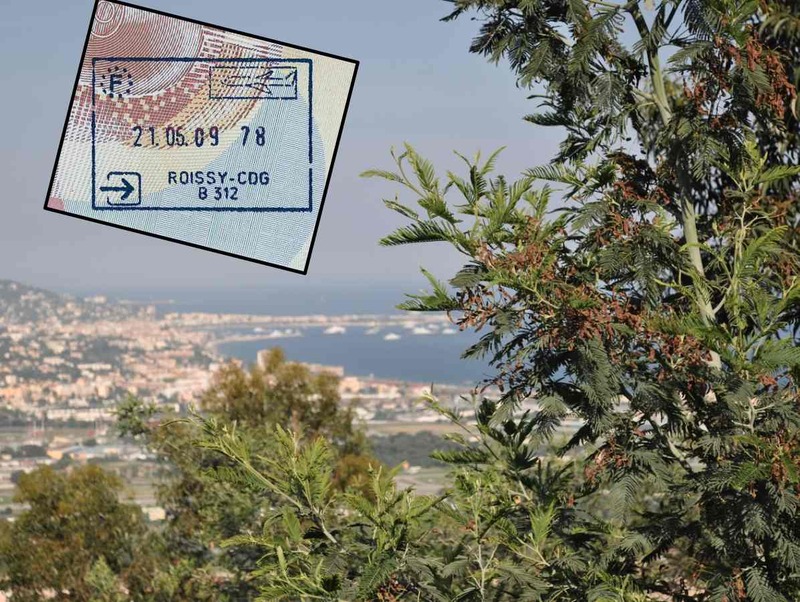 Silver wattle (Acacia dealbata), native to Australia, invasive and assimilated as mimosa in the Côte d’Azur, France.